I’ve mentioned my favorite book of the year (so far, anyway…though I highly doubt it’ll be unseated) several times in past posts, but here’s my more detailed review that’s been a long time coming. 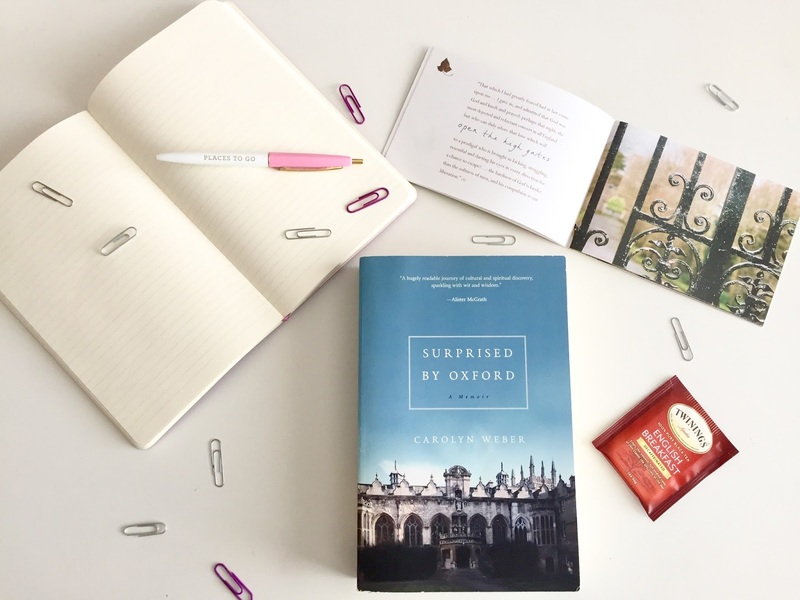 The book that everyone should read, but should especially read this winter because it’s perfect for curling up with in winter, is Surprised by Oxford by Carolyn Weber. A college friend recommended this book to me several years ago, but for whatever reason, I didn’t get around to it until a few months ago. I found it for 99 cents on Kindle, so I snagged it without much thought, but then proceeded to do little but read it for the next week or two. I’ve now read it a second time since then and will likely pick it up again before the year is out. This book is Carolyn Weber’s personal memoir of how she became a Christian while earning her Master’s degree in Romantic Literature at Oxford in England. I’m not sure what I was expecting when I started reading, but I certainly wasn’t expecting the transparency, grace, wit, and hopefulness that I ended up finding on every page. I honestly had to remind myself that it was a true story and not a novel. Though “suspenseful” doesn’t really fit the book’s genre, Carolyn’s narration does draw in the reader amazingly well, and every person she brings into the story feels like a significant character that you want to know better. I was amazed at the many specific conversations she was able to recount, the detailed inside looks into her thoughts and feelings that she gave, and the beautiful word pictures she painted of her experiences at Oxford. I felt particularly connected to Carolyn and the book because of her love of literature and the England setting. She uses both to their full advantage as she tells her story and I soaked up every bit of it so gladly. I loved this book for its setting, its literary motif, its engaging narration and people, and so many other things. 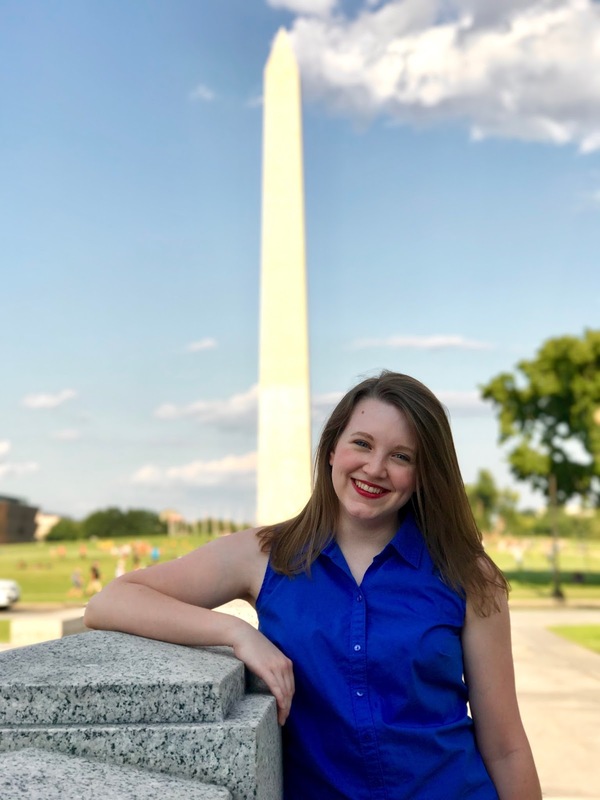 But underneath all of that, Carolyn’s honesty and joy as she shared her testimony went straight through any defenses I might have had up and touched me deeply. It encouraged my heart and strengthened my faith to read how she – a hardened feminist and agnostic at the outset – gradually accepted that her trust in self and reason were crumbling and that her only hope was Jesus. I was reminded that God pursues his children and meets them wherever they are. For Carolyn, that was in her books, her studies, her philosophy, and her need for reason. She discusses how she began reading the Bible partly from curiosity and partly from a cynical desire to find a chink in Christianity somewhere; but despite herself, she began to look forward to reading it and found it to be “the most compelling piece of creative non-fiction” she’d ever encountered. Additionally, there are so many people and conversations that she recounts in the book that seem inconsequential at first, but later clearly prove to be tools the Lord was using to soften her and draw her to Himself. Early this year was a difficult season for me, so I’m really thankful for how Carolyn’s story encouraged me to remember that our Lord purposefully saves and strengthens His children, no matter how far gone they seem or how discouraged they may be in their faith. Thank you, Carolyn, for sharing your story. I’m thankful for how the Lord has used it to deepen my own faith. And what a treat it was for me to visit Oxford this year and see so many of the places described in the book come to life! I’ll leave you with a few more Oxford pictures and some favorite quotes from the book. No individual, by the very state of existence, can avoid life as a form of servitude; it only remains for us to decide, deny, or remain oblivious to, whom or what we serve. An education forced is no education at all. I’m like an addict when it comes to books. Compelled to read, understand, savor, wrangle with, be moved by, learn to live from these silent companions who speak so loudly. Self-worth that is subject to others’ judgments remains alive only as long as the delay of condemnations. As I aimed to become a teacher, God made me a student. My spirit as a questioner does not affront Him; rather, it reflects Him, and honors Him, and pulls me toward Him. Ahh, teaching literature. A noble calling! For we are all stories.